Abuja – With Peru completing the line-up of 32 teams for the 2018 World Cup in Russia, the seeding pots for the Final Draws on Dec. 1 was announced on Thursday, with Nigeria drawn in Pot 4. 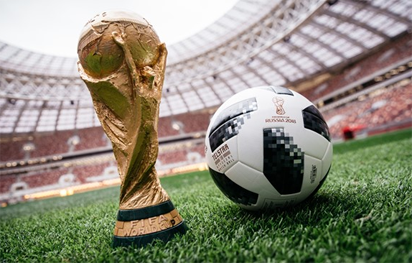 The organisers, FIFA, said on its website that “it was confirmed in September by the Organising Committee for FIFA Competitions, that all teams will be allocated to (eight-team) pots 1 to 4 based on sports principles. “The October 2017 edition of the FIFA/Coca-Cola World Ranking will be used to allocate all qualified teams to the four pots according to their ranking in descending order, after hosts Russia, who take the top seeding spot. “With those factors in mind, here are the final pots for the Final Draws,’’ the statement said. According to FIFA, the principle of drawing the teams into the groups would remain unchanged. “This means that no team from the same confederation, with the exception of UEFA, which could have up to two teams in the same group, will be drawn into the same group,’’ it said.